I was born in Catania (Italy) in 1982. I am currently Consultant Neurologist and Clinical Researcher at the Department of Neurology I.C. of the “Oasi” Institute for Research on Mental Retardation and Brain Aging (I.R.C.C.S.) in Troina (Italy), which is a Collaborating Center of the World Health Organization (WHO) for Research and Training in Neuroscience. After graduation with honours in Medicine in 2007, I trained at the School of Neurology of the University of Catania, and I am now a PhD Student at the same Institution. I specialized in cerebrovascular diseases and Neurosonology at the “Stroke Unit” based on the “Sant’Andrea Civic Hospital” in La Spezia (Italy). As visiting clinical research Fellow, I further trained at the Department of Clinical Neurophysiology of the “Royal Victoria Infirmary” and at the Department of Neuroscience, Newcastle University (Newcastle-upon-Tyne, UK). 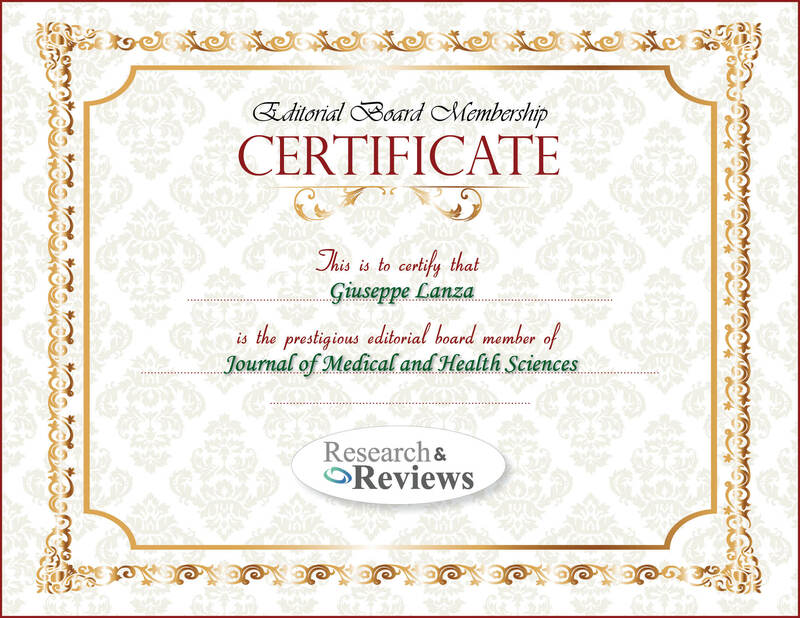 In 2013 I was selected for one the six Scientific Fellowship promoted by the European Federation of Neurological Societies (EFNS), with a project titled “Visual hallucinations in dementia with Lewy bodies: a combined TMS/EEG study.” I have co-authored more than 50 publications in international refereed scientific Journals and Conferences and I am also Editorial Board member and invited Reviewer of several international Journals. Cerebrovascular diseases, vascular-related cognitive impairments, neuropsychiatric diseases, Clinical Neurophysiology, Transcranial Magnetic Stimulation (TMS) and, more recently, sleep disorders and gluten-related neuropathology.